If there is a list of topics people don’t like to discuss, death and debt are near the top. 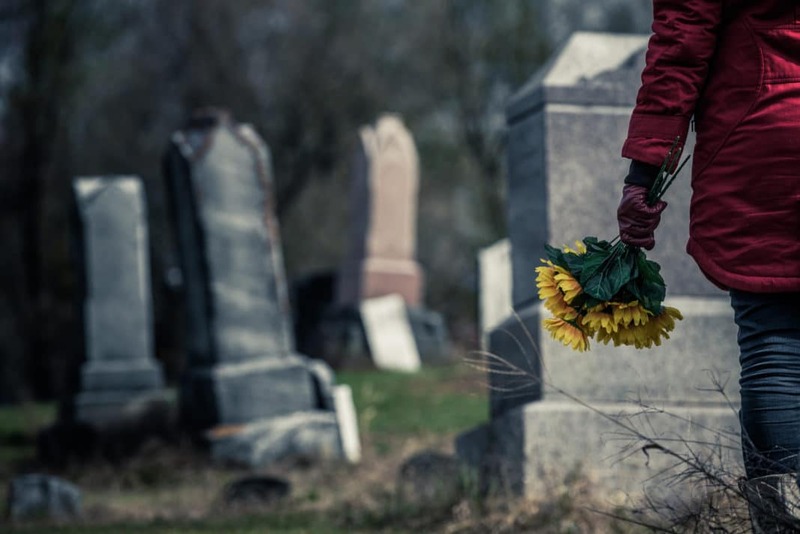 However, like many important legal and financial issues, every responsible adult should have at least a basic understanding of how debts left behind after death can affect survivors. Who pays for such debts? Are debts passed on to loved ones? While there are no universal answers to these questions, there are some general principles that can give you a better understanding of what is likely, possible, and prohibited. Unfortunately, some debt collectors take advantage of people in their time of grief. It isn’t uncommon for a decedent’s family members to be contacted by debt collectors trying to convince them they must repay the decedent’s debts, or trying to persuade them to assume the debt and become responsible for paying it. If this happens to you, it’s possible that you are responsible for an unpaid debt left behind by a deceased relative. However, it’s also possible that the debt collector is trying to collect on a debt that you are not legally required to pay. When debt collectors try to collect on any unpaid debt, they must comply with a variety of state and federal laws that apply to collections actions. For example, the Consumer Financial Protection Bureau states that a debt collector must cease contacting you once you send it written notification that you want no further contact. While a collector can sue you after you make the demand, or notify you that it has received the written notice you sent, it violates debt collections laws if it attempts further contact after receiving your cease communication notice. However, writing a letter isn’t always enough. Some debt collectors can act aggressively, unscrupulously, and illegally – even if you comply with the law. 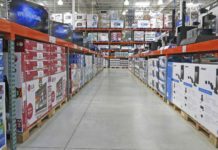 If you are having trouble with a collector, you may want to file a complaint with the Federal Trade Commission, Consumer Financial Protection Bureau, or your state attorney general’s office. In situations where debt collectors have violated your rights, you can even sue them, even if you cannot show that you suffered a financial loss because of their actions. Probate is the legal process that controls what happens to the debts and assets (collectively called an “estate”) left behind by the decedent, and therefore directs who’s responsible for your or your loved one’s debts after death. 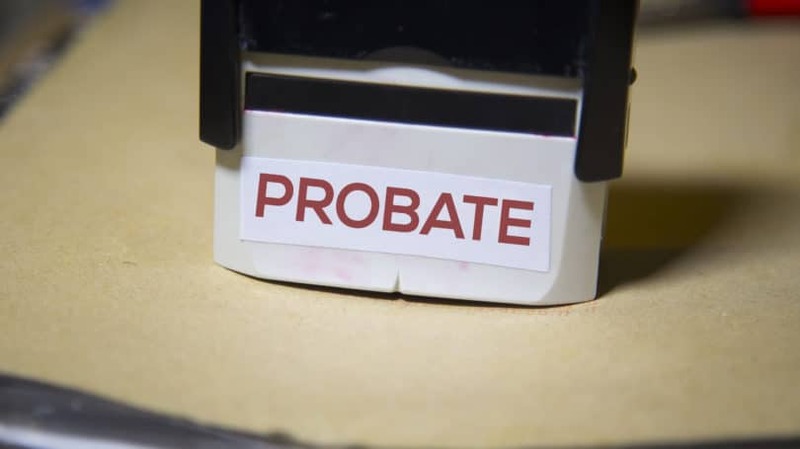 Each state has its own probate laws, and though they can differ significantly from state to state, probate laws establish a process that is largely the same regardless of where you live. For example, almost all states allow small estates (estates valued at less than a specific amount) to go through a simplified probate process. However, the size of the estate that qualifies for this process differs significantly depending on the state. In Oregon, estates with less than $75,000 in personal property and less than $200,000 in real estate qualify as a small estate, while in Missouri the estate must have no more than $40,000 in total assets. Opening the Estate. After a person dies, someone has to file a petition with a probate court asking it to open a new probate case. The court then appoints an estate administrator (called an “executor“or “personal representative”) who has the legal authority to take control of the estate. Payment of Debts and Distribution of Inheritances. The administrator uses estate funds to pay any debts left behind by a decedent. Only after the administrator pays all debts does he or she distribute the remaining assets as inheritances. Closing the Estate. Once the administrator pays all claims and distributes the remaining estate property as inheritances, the probate case ends. As a general rule, the court-appointed estate administrator must pay for any estate debts, and must use estate assets to do so. The decedent’s debts do not become the obligation of the decedent’s family members, relatives, or inheritors to repay with their personal property, even if they receive an inheritance from the estate. Only the administrator has the legal authority to dispose of estate property, and must use estate funds to repay those debts. Heirs, inheritors, children, friends, business partners, agents under preexisting powers of attorney, or anyone else not granted the power to manage the estate by a probate court are neither responsible for the decedent’s debts, nor do they have the ability to use estate money to repay them. For example, let’s say your uncle dies and a court appoints you as the executor of the estate. You perform an estate inventory and find out that your uncle left behind $1,250,000 in assets. You determine that there are $250,000 in unpaid debts. Assuming all the claims are valid, you must use the estate assets to pay those claims, and only after they’re paid can you distribute the remaining $1,000,000 as inheritances. Take note that paying of the claims may require you to take additional steps. For example, if most of your uncle’s estate value comes from his home, you may have to sell the home and collect the money from the sale before you can repay the claims. As long as the estate assets are sufficient, the administrator repays all estate debts and the decedent’s relatives do not have to concern themselves. It’s when an estate does not have enough assets to cover the debts when most problems arise. An estate with more debts than assets is known as an “insolvent estate.” In this situation, some debts have to go unpaid. When creditors learn that their debt may not get paid back by the estate, they may attempt to get others (such as children or other relatives) to repay that debt. And even in cases where an estate is solvent, creditors may still pursue others for estate debts – this is especially true in the case of joint debts. Joint debts, which are debts owned by two or more people, are the responsibility of both the estate and the surviving debtor to repay. For example, married couples often have joint credit card accounts. Unlike an authorized user on an account, joint account holders are both responsible for repaying it. For example, let’s say you and your spouse have a credit card as joint account holders, but your spouse is the only person who uses the card. Your spouse dies and the credit card company contacts you demanding you pay the $10,000 balance. Even though you did not use the card and did not rack up the balance, you are still liable for repaying the debt. While your spouse’s estate might repay the debt, there is no guarantee it will. 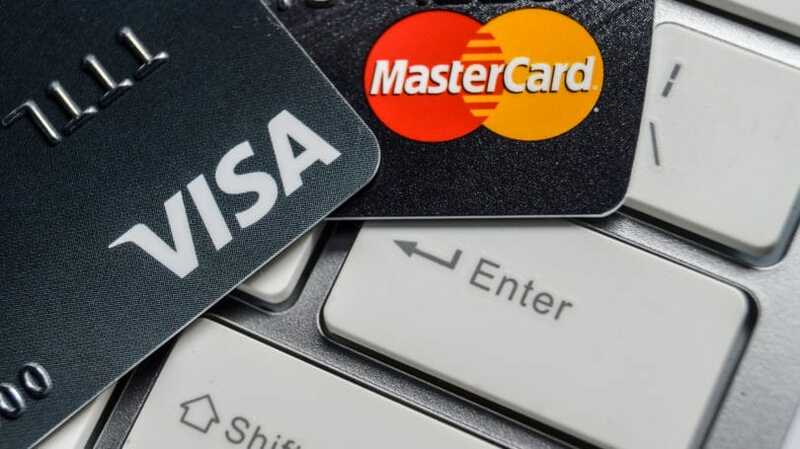 Credit cards are unsecured debt, and are usually last in line for repayment of estate debts. So, if your spouse’s estate didn’t contain enough assets to repay all of his or her debts, the estate would not pay the credit card debt at all, or might only pay it partially. However, because you are a joint debtor, you would still be obligated to pay the entire debt, and the credit card company could sue you if you do not. Furthermore, creditors do not have to wait to go through the probate process to collect the debt from you. Because you are just as responsible for the debt as the deceased borrower (the joint account holder), the creditor can come after you for the debt without waiting to go through the probate process even if there is enough money in the estate. Accounts with a co-signer or guarantor also become the responsibility of a survivor. A co-signer or guarantor is someone who becomes responsible for repaying a debt should the borrower default, but who does not receive the benefit of the loan – and while there are some differences between a co-signer and a guarantor, both can be responsible for repaying a debt left behind by a deceased borrower. If you are a co-signer or guarantor of a loan and the borrower dies, creditors can come after you to repay the entire unpaid balance on the loan. Some debts, such as federal student loans, have death forgiveness clauses that discharge a co-signer’s responsibility upon the borrower’s death, but many do not. Most private student loans, for example, have no such clauses. It is important to understand that not all people who use a debt instrument are responsible for repaying it. An authorized user is someone who is allowed to use a credit card or bank line of credit, but has no obligation to repay remaining debt upon the death of the original account holder – and this is because authorized users are not joint debtors. Say your spouse signs up for a credit card and lists you as the authorized user – and you are the only person who uses the card to make purchases. Your spouse dies, leaving behind a $10,000 balance on the credit card – and even though you used the card to make purchases, you are not obligated to repay the debt because you were an authorized user, not an account holder. Another key exception to the general rule of debt after death applies to married couples living in community property states. There are nine community property states: Arizona, California, Idaho, Louisiana, Nevada, New Mexico, Texas, Washington, and Wisconsin. When a spouse dies in one of these states, it’s possible that the surviving spouse becomes responsible for paying the debt left behind by the decedent because of the way these states treat the property owned by each spouse. In general, married couples living in community property states have equal ownership of any property either spouse acquired during the marriage, including debts. So, for example, if your spouse takes out a credit card while you are married, the card becomes community property. If your spouse dies and leaves behind an unpaid balance on the card, that balance becomes your responsibility to pay even if you never signed up for the card and never used it. However, state laws on how debts are treated after death in community property states can differ, so you should talk to a probate attorney if you live in a such a state. One of the more rarely encountered (and potentially troubling) exceptions to the general debt after death rule comes in the form of filial responsibility laws. Also known as “filial support” or “filial piety” laws, these are state laws that make it possible for creditors to pursue a decedent’s relatives if the decedent left behind medical debt and was unable to pay it. Though these laws differ between states, they allow care providers (such as assisted living facilities and nursing homes) the ability to sue relatives for debts of deceased relatives, even if the surviving relatives played no part in acquiring them. Filial responsibility laws have existed for centuries, originally arising out of 16th century English “poor laws.” These laws created a means for creditors who were owed money by indigent people to sue a spouse, parent, or other relatives to recover an unpaid debt. 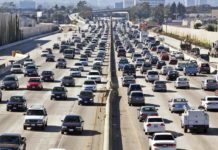 Though there are 29 states that have these kinds of laws, they have rarely been used in modern times until fairly recently. For example, in 2012, a Pennsylvania appeals court upheld a case in which the adult son of a woman who acquired $93,000 in medical debt was held legally responsible for repaying it. In another case, a North Dakota court ruled that a nursing home could sue the children of parents who left behind $104,000 of unpaid medical debt the parents incurred. The states that currently have filial responsibility laws are Alaska, Arkansas, California, Connecticut, Delaware, Georgia, Indiana, Iowa, Kentucky, Louisiana, Maryland, Massachusetts, Mississippi, Montana, Nevada, New Hampshire, New Jersey, North Carolina, North Dakota, Ohio, Oregon, Pennsylvania, Rhode Island, South Dakota, Tennessee, Utah, Vermont, Virginia, and West Virginia. These laws differ significantly between states, so you should talk to an attorney if you need advice regarding potential liability. In general, an estate administrator, executor, or personal representative does not have to use his or her own money to repay any estate debts. The administrator has a responsibility to manage the estate and use estate money to pay valid debts, but does not have to pay those debts out of pocket. 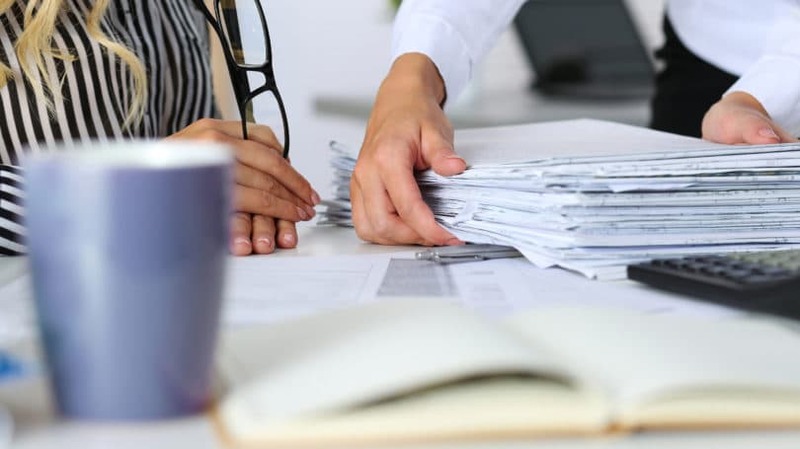 Furthermore, the administration and management of an estate through probate can be a lengthy and difficult project, requiring a lot of time and work. Administrators are typically entitled to compensation for their efforts, and are paid through the estate. But in some situations, an administrator can become personally liable for problems, expenses, debts, or liabilities incurred by the estate. If an administrator acts negligently or recklessly in the performance of his or her duties, he or she can be held liable for damages caused. For example, say you become the administrator of your uncle’s estate, which includes several rental properties. As the administrator, it is your responsibility to not only determine who inherits these properties, but also to manage them as you go about the process of settling the estate. If you fail to collect rent, fail to use estate funds to pay property taxes or utility bills on time, or otherwise mismanage the properties, you may have to pay for the lost income, penalties, fees, or other damages out of your own pocket. While it is possible for you to become legally responsible for someone else’s debt after that person dies, it isn’t very common. What is much more common is a debt collector trying to convince you such debts are your responsibility. In your time of grief, being bombarded with letters from creditors and collectors can feel overwhelming, and you can easily become confused and even agree to repay a debt that isn’t yours. If you feel overwhelmed and need advice about your options, rights, and responsibilities, talking to a probate or consumer law attorney is always a prudent choice. Have you faced a debt after death problem before?